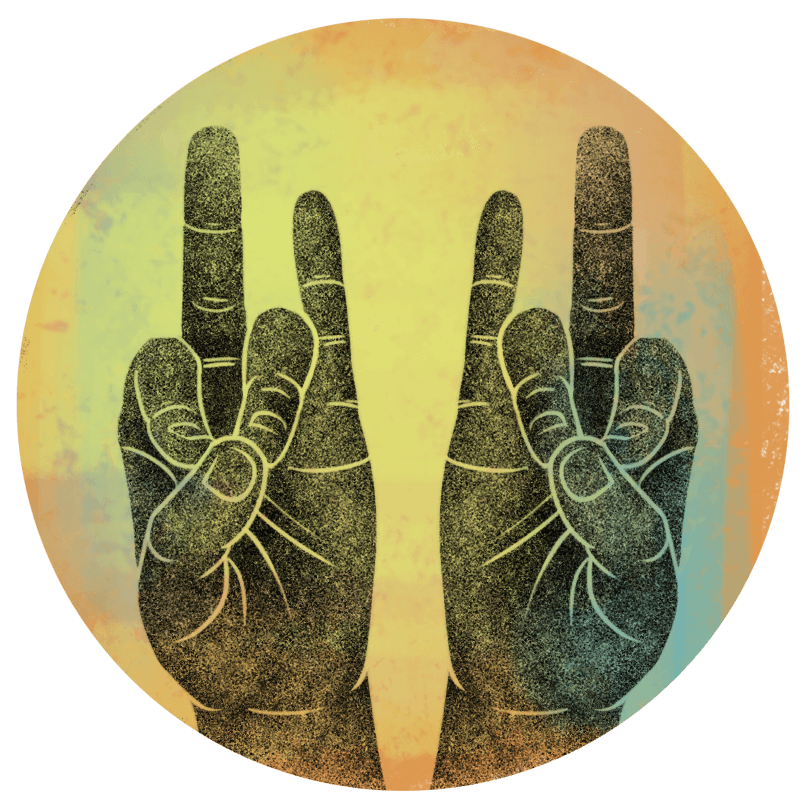 Definition - What does Rudra Mudra mean? To perform rudra mudra, take a comfortable seated position, then touch the tips of the ring and index fingers to the top of the thumb, while the middle and little fingers extend comfortably. Yogis also use rudra mudra to help them reach their potential and achieve their goals.